Overseeing the copy and design teams. 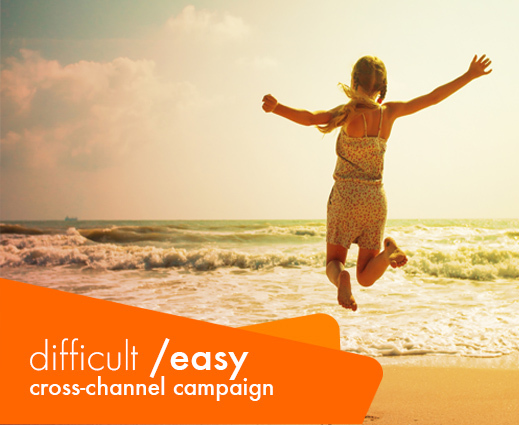 Taking the ‘easy’ message across ads, emails, videos and social. 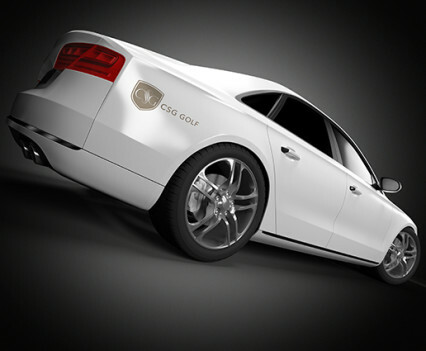 New concepts and copy to make print marketing more relevant. I completed a six-month contract as Content Manager, reporting to the Head of Marketing. 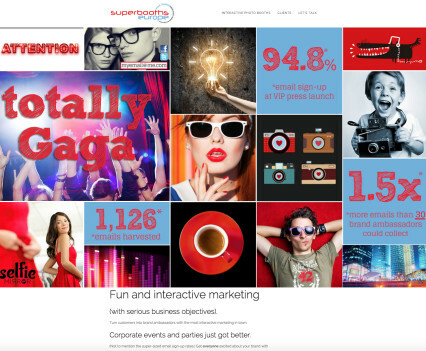 I oversaw the copy and design teams to deliver digital, social media and print marketing content. I planned and created content including ads (digital and print), blogs, direct marketing, social media and email campaigns. 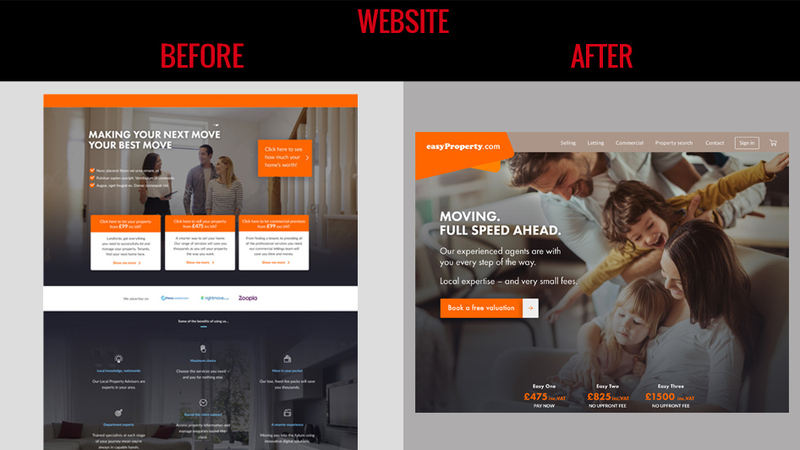 To improve conversion rates, I pushed for and created content for new landing pages, and encouraged more innovative content, such as GIFs and videos. I loved the work and the fantastic team. Here are a few samples. Please get in touch for more. Digital ads and banners across Google Display Network and Yahoo. 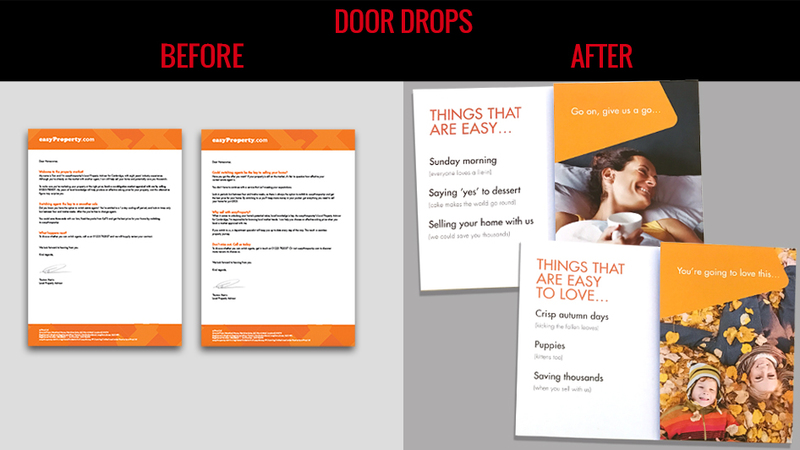 Brand-led door drops helped spike conversions. Copy tailored to different audiences, from landlords to homeowners, for easyProperty. I created these Tube ad concepts/designs, using humour to introduce the brand. I chose high-quality paintings to subconsciously reassure potential customers of a quality service, despite the low prices. 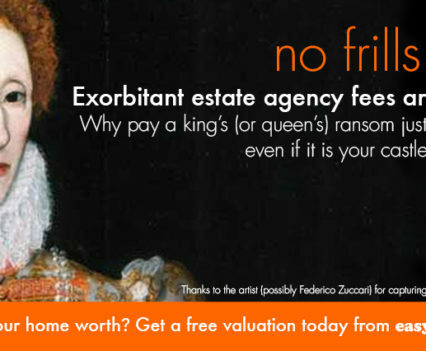 ‘No frills’ concept Tube ads for easyProperty. 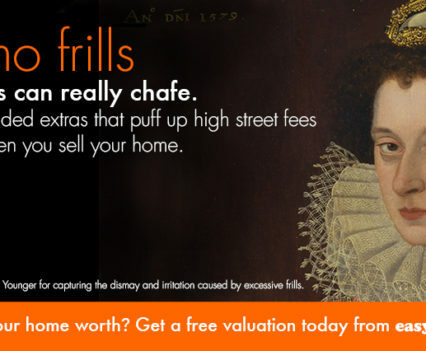 ‘No frills’ ad for easyProperty. Fun idea, and the art implies at a quality service despite lower costs. 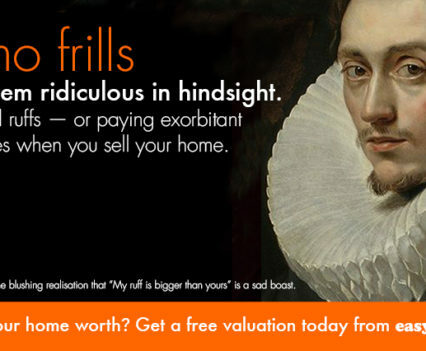 ‘No frills’ concepts for Tube ads. With small text to ‘reward’ commuters who are forced to stand. 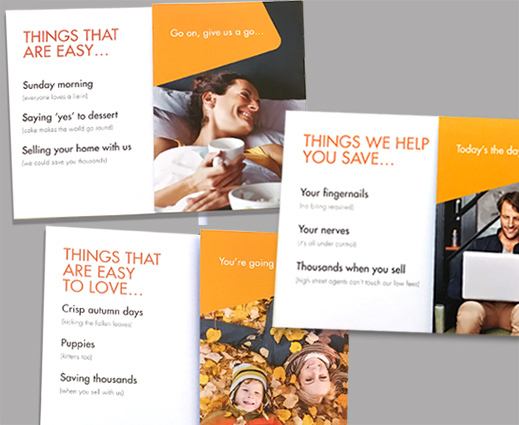 Working with our cohesive teams, I helped set new standards for the tone of voice and look and feel of the brand. 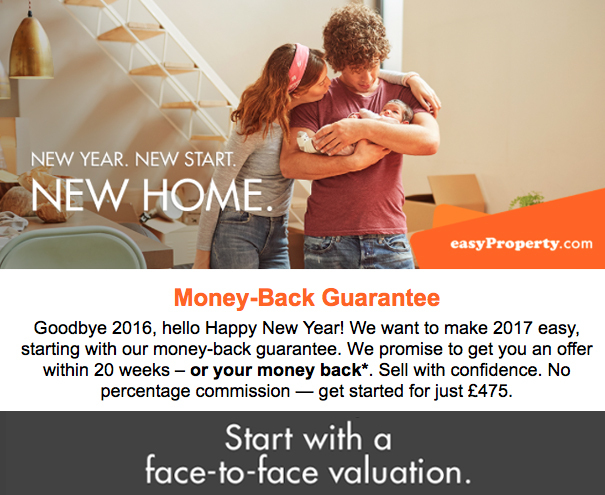 The easyProperty website looked a bit gloomy and uninspiring, so my team and I tweaked the messaging and imagery. In brand research, our target audiences felt these were excellent, much-needed changes. 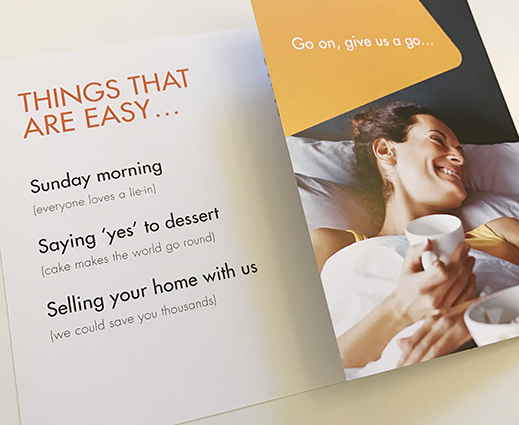 When I arrived, the direct marketing mail campaigns were basic, bland and not persuasive. I came up with the concept for a series of folded mailers with a positive message outside and a letter from the local agent inside. 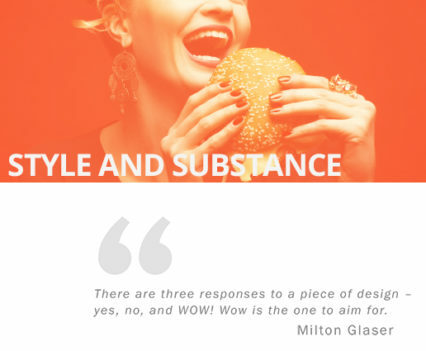 I worked with Senior Designer Tess Christiansen on style. 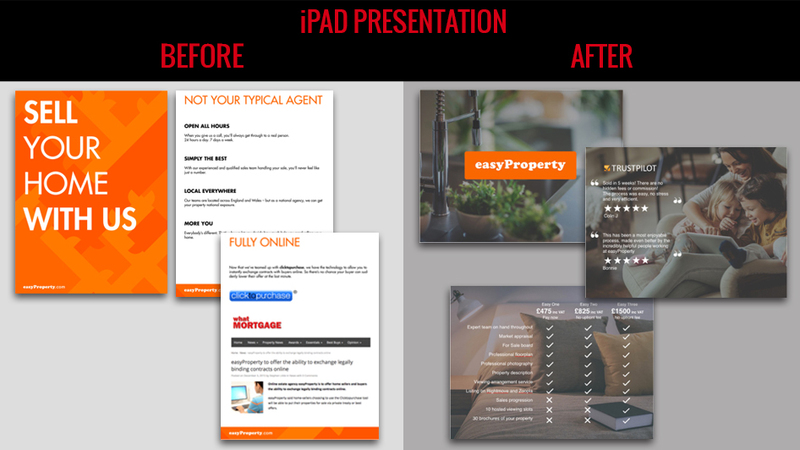 The iPad presentations (to be shared one-to-one in potential customers’ homes) had a harsh, ‘hard sell’ feeling. I worked with Senior Designer Jay Samra to create a more polished and trustworthy presentation, with focused messages, intimate interiors imagery and a more natural flow. Scripts and video creation for a range of in-house campaigns and content. 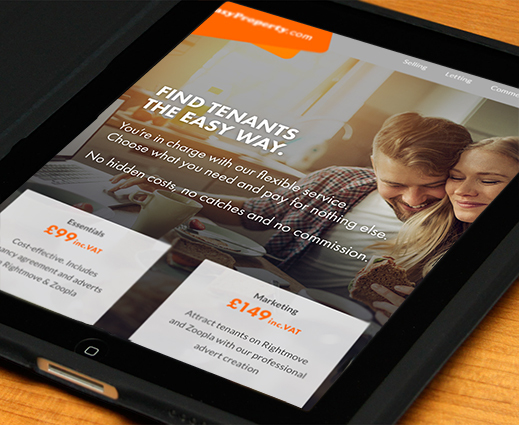 Website copywriting, landing pages, blogs and more. Copy themes honed after consumer research. 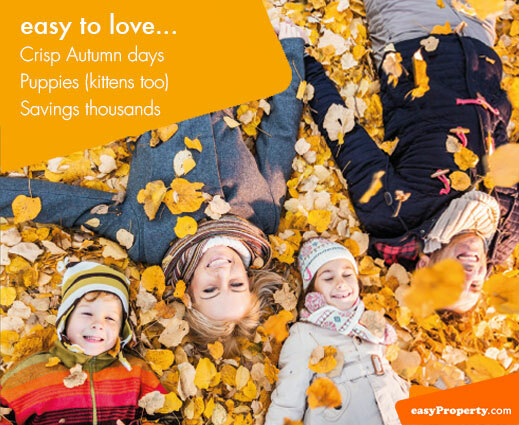 A range of target-driven email campaigns for specific audiences. 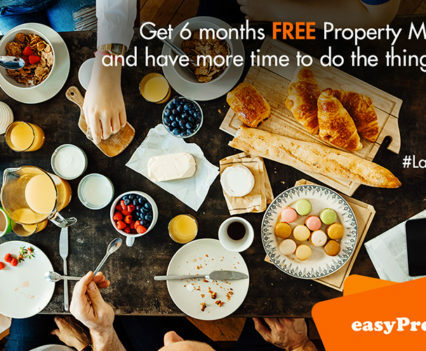 Facebook ad campaign for easyProperty. 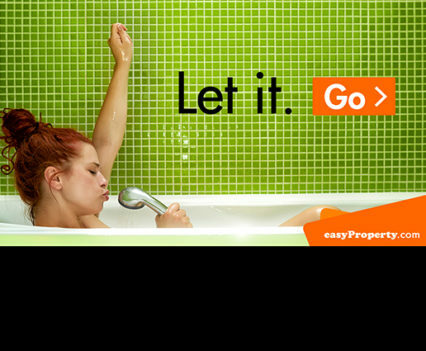 aimed at landlords. Digital and Facebook ads for a range of audiences. Digital and Facebook ads and campaigns. On the social side, I managed the Facebook and Twitter accounts, organised the YouTube account and created playlists, and created a new Pinterest page. 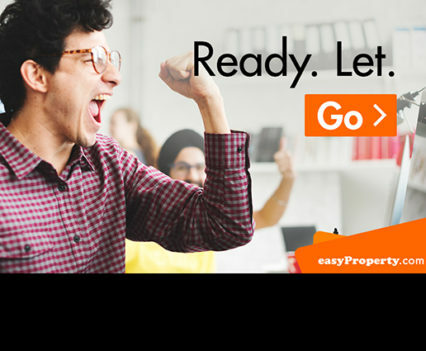 I also rolled out four branded Facebook pages for Local Property Experts. I worked closely with the Performance Marketing Manager on content for paid social and digital campaigns. 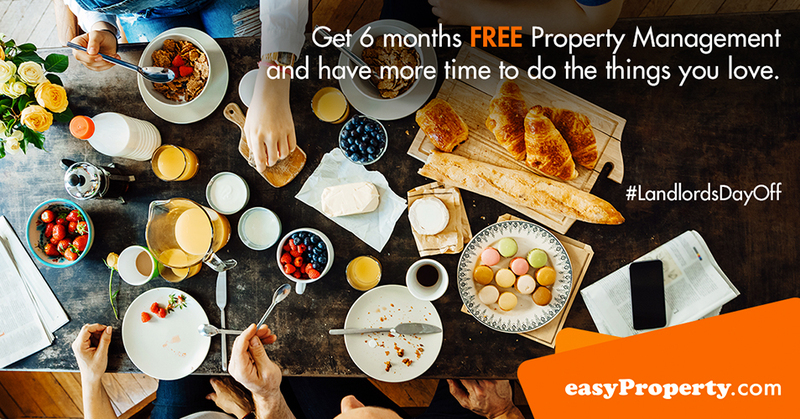 easyProperty had an offer for 6 months of free property management. I came up with the concept of a cross-channel campaign: ‘Landlord’s Day Off’. 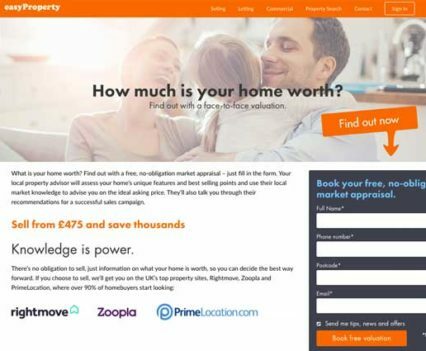 I worked with our Senior Designer Jay Samra to create a video, and with the wider team on emails, GDN ads, social and a takeover of the Daily Mail property investment page. Solo project: I developed the concept and created this ’12 Days of Christmas’ video in iMovie. 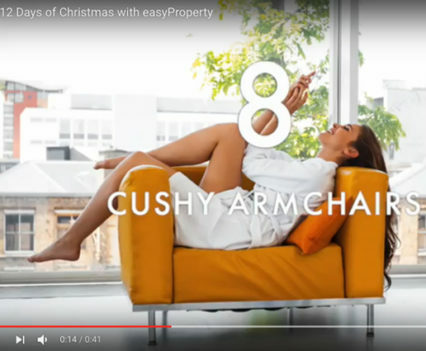 I worked with Jay Samra to create a video encouraging people to list their homes before Christmas. Need a senior copywriter or creative? Say hello. See my work. Pitches and presentations that match client expectations. 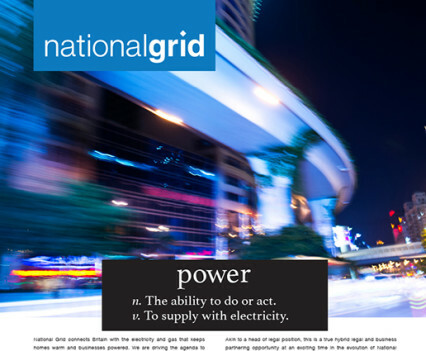 Ad concepts and copy for The Lawyer and Legal Week for Kinsella Legal’s client National Grid. 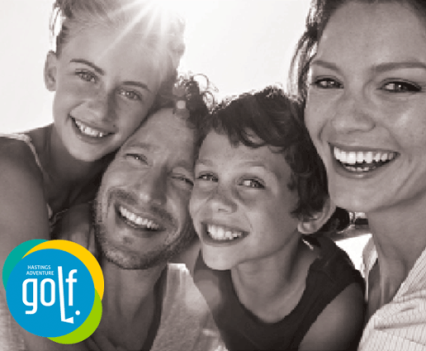 Copywriting for a range of audiences, including families, groups of all ages and locals who play competitively year-round. The copywriting for this luxury travel brand emphasises the seamless travel experience. 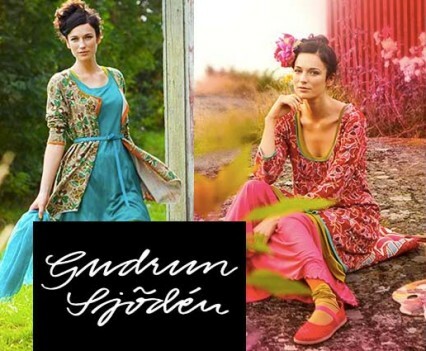 My features on organic, ethical and sustainable fashion and beauty have included brands such as Gudrun Sjödén.